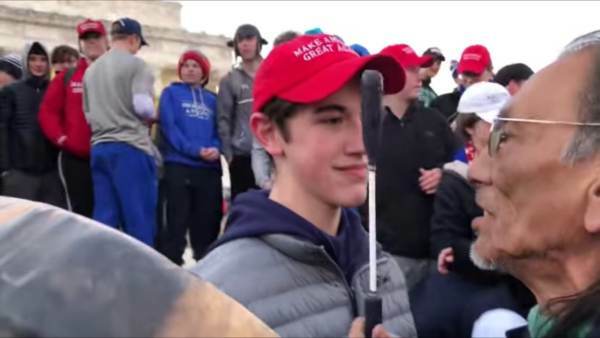 The lawyers representing Covington Catholic student Nick Sandmann have sent legal notices to over 50 media organizations, politicians, celebrities and reporters. POLL: Should The Covington Students Sue The Mainstream Media? The post Covington Lawyers Send Legal Notices to Over 50 Media Orgs, Politicians and Celebrities appeared first on The Gateway Pundit.